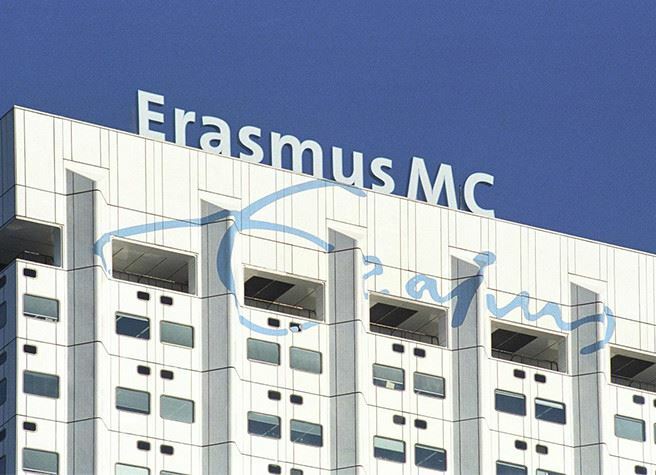 The Erasmus MC-Sophia is aimed at healthcare, education and research regarding diseases and health of children between the ages of 0 and 18 years old. 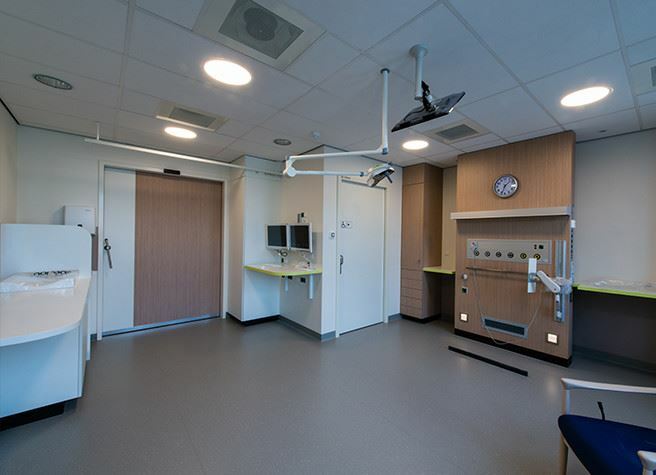 It is the oldest and largest children's hospital in the Netherlands. 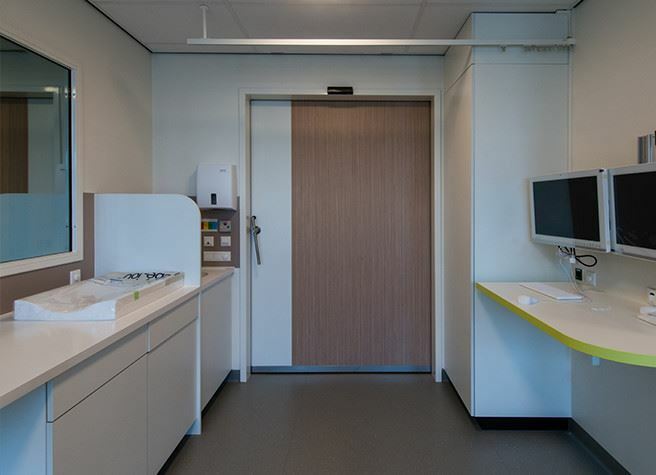 Due to the unique combination of the specialities Children's Medicine and Children's Surgery together with Children's and Youth psychiatry/psychology, it is possible to offer complete care to both children and their parents. 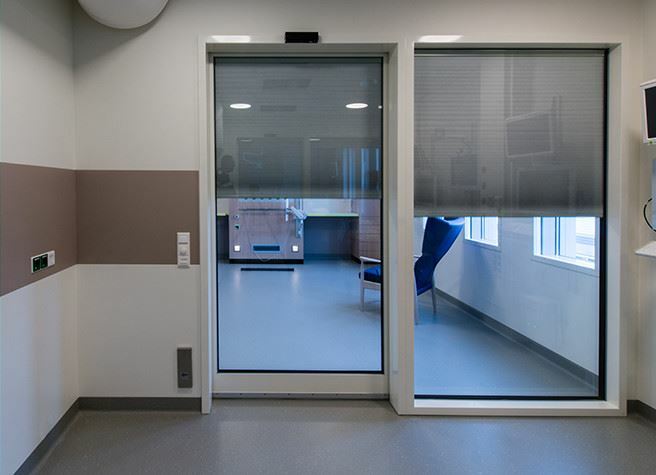 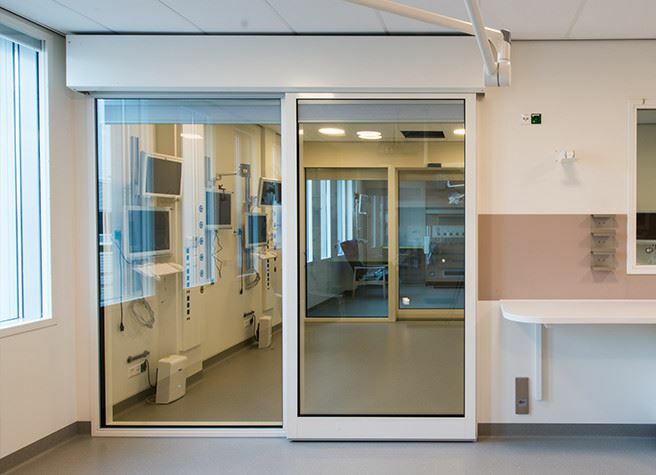 For the patient rooms, OR and IC ward, Metaflex has provided 35 sliding doors. 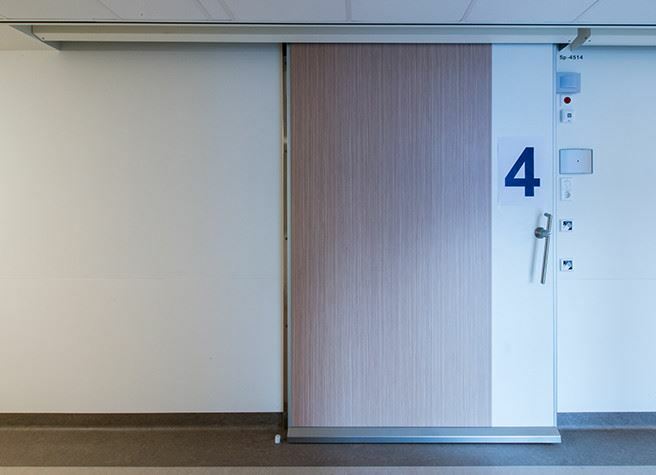 The door types Metaflex Medicare (fire-resistant), Metaflex Metaficient, Metaflex Solide and Metaflex Glass have been used .